As we know that our favorite time of the year is round the corner and its Christmas. Make this Christmas a little busy and creative for our kids too this time. lets engage them in making some crafts for this festival that they might enjoy. 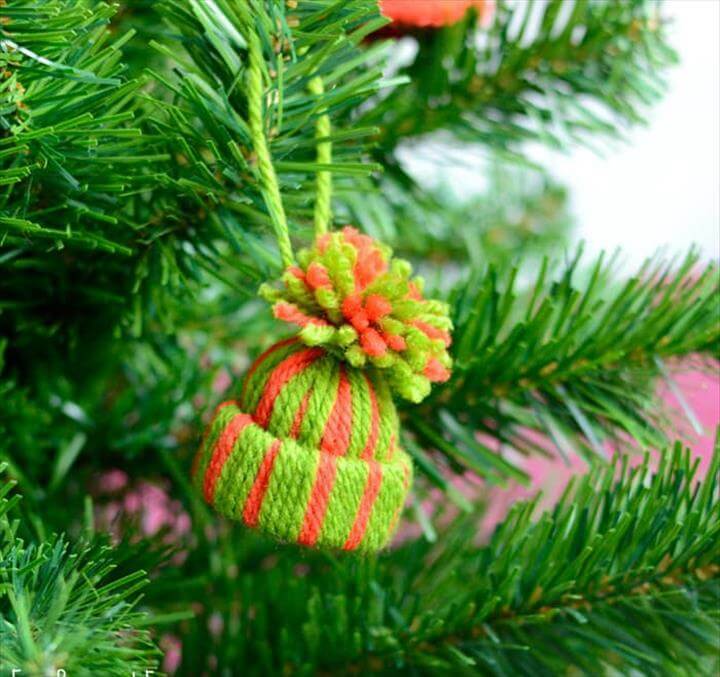 The first project that we have here is a Christmas tree made with yarn and some cute ornaments as you can see here in this project. This project will only require some of the decorative items and you will love the end product in the end for sure. You can use cardboard sheet as the base of the project ,yarn for wrapping and pompom for decoration. You can make Christmas tree with clothespin as well by making just a little extra effort. Lets have a look at the next project which are sparkling stars made with the craft sticks and look absolutely perfect for the festival. Wreath is another thing that is compulsory for this occasion and here you have some crazy ideas to get them done. All these Christmas festive craft ideas are so cool for the kids to try because not only they are easy but also they are cost effective and easy to do in no time. the kids are definitely going to enjoy this whole creative journey and will make the most of their holidays while doing all this. All the projects have tutorials with them for your convenience so you will find it simple to explain everything to your kids and guiding them through all this. Follow the step by step procedure son that you do not miss out on the minor details of any project. As sharing is caring so share these 13 DIY Festive Christmas Craft For Kid’s To Make quick craft ideas with others too so that they can also make their Christmas more special than ever.